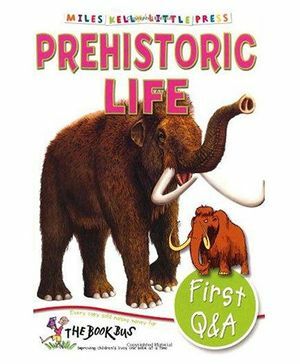 A little book packed full of answers to lots of questions kids ask, as well as some they haven't even thought of yet! Younger readers can find out everything from where the first whales lived to which scorpion was as big as a lion. The fun questions are clearly answered and illustrations help explain things further. Cartoons help to keep kids hooked and extra-special facts entertain, while activity panels throughout provide tips on further learning.